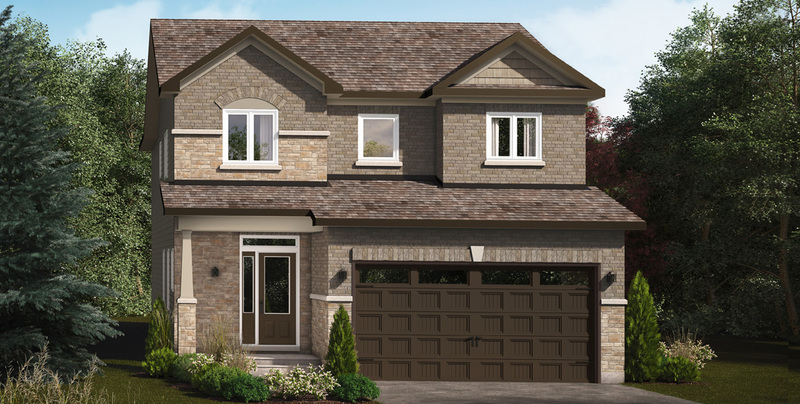 The Bradley has a soaring 17ft tall ceiling in the great room, giving your living space an open and grand feel. 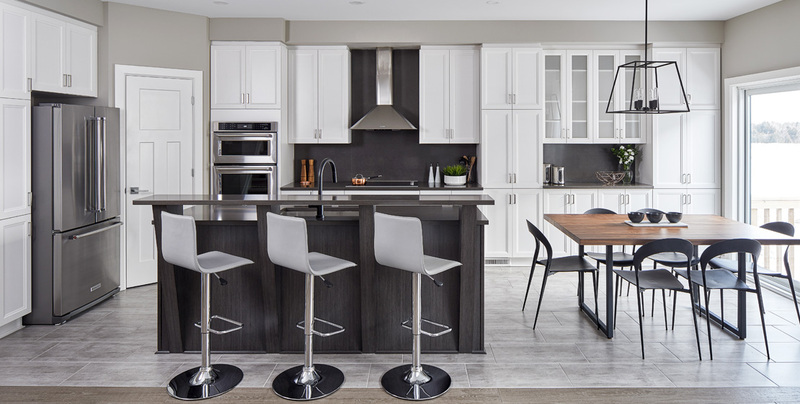 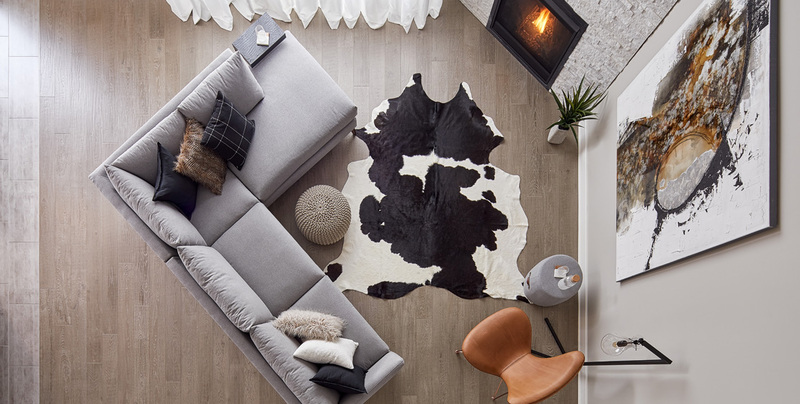 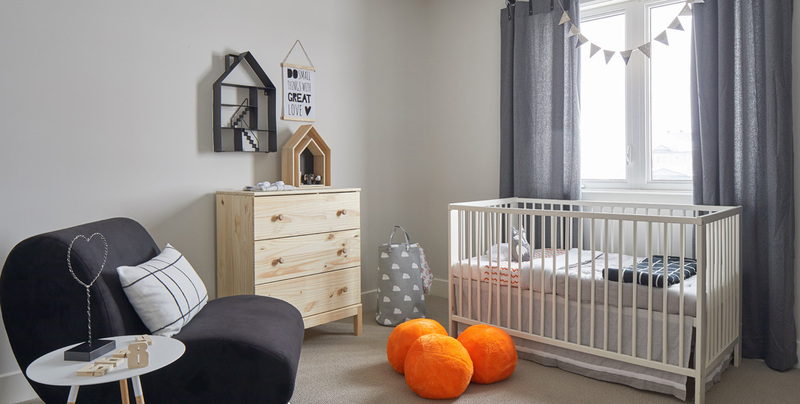 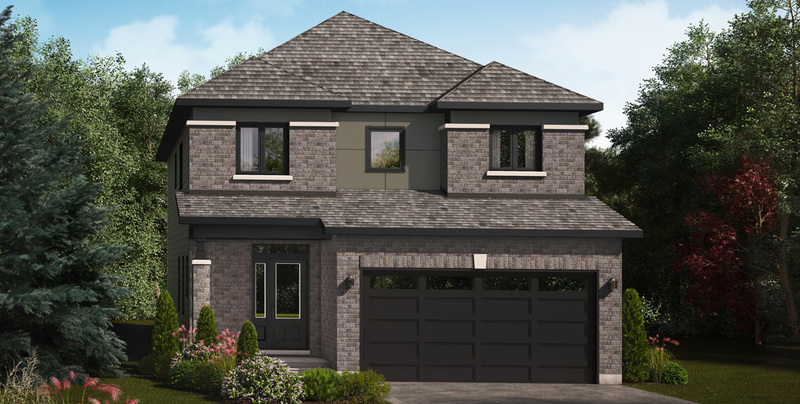 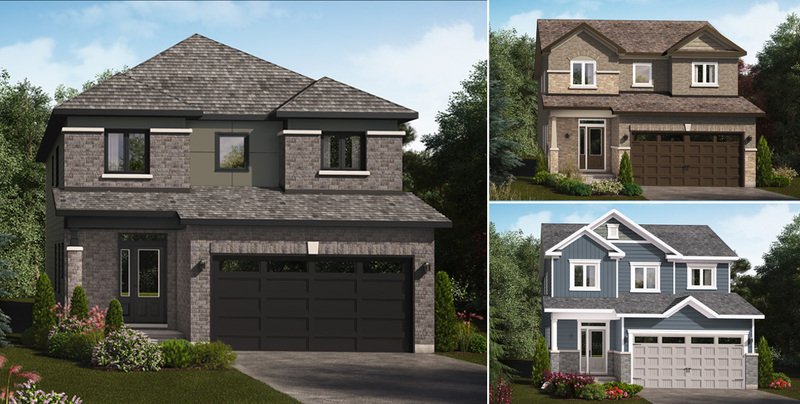 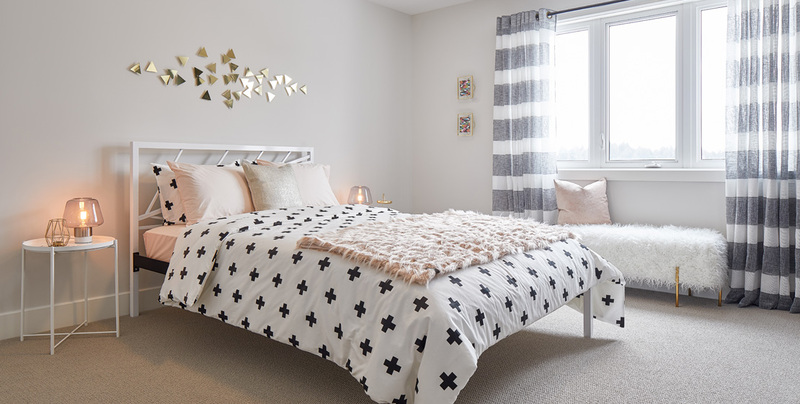 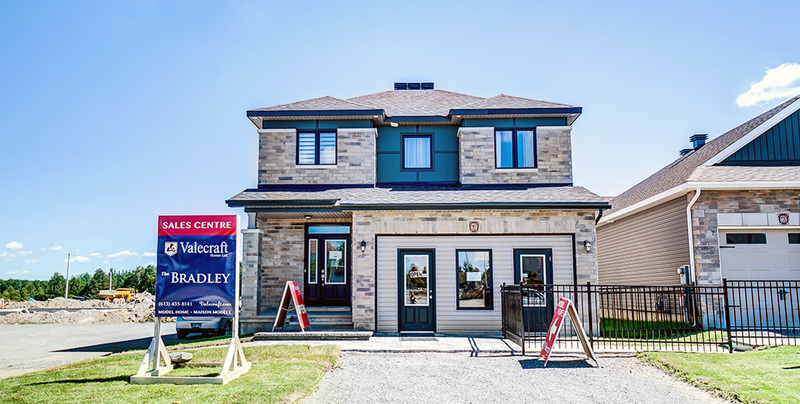 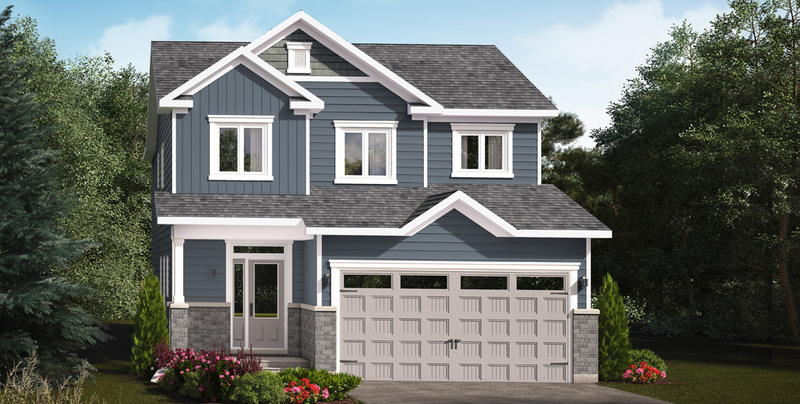 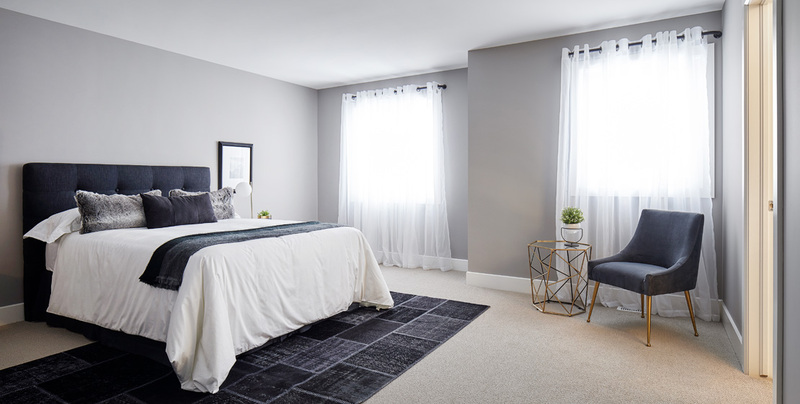 You can visit The Bradley model home in Stittsville. 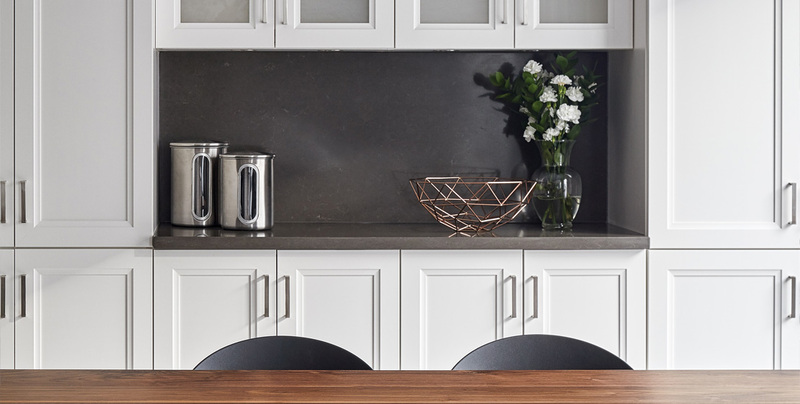 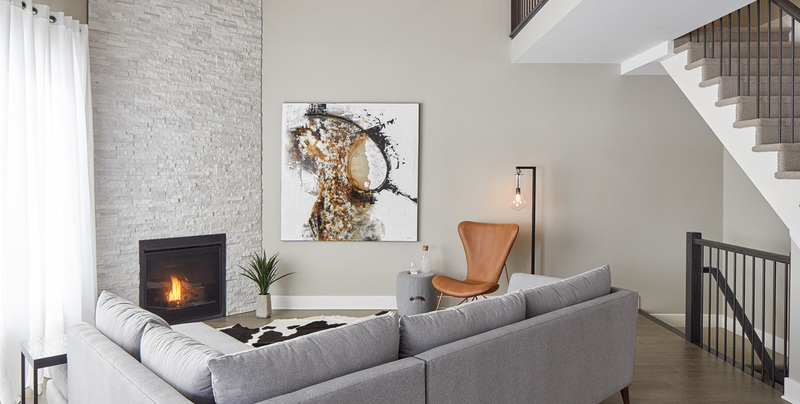 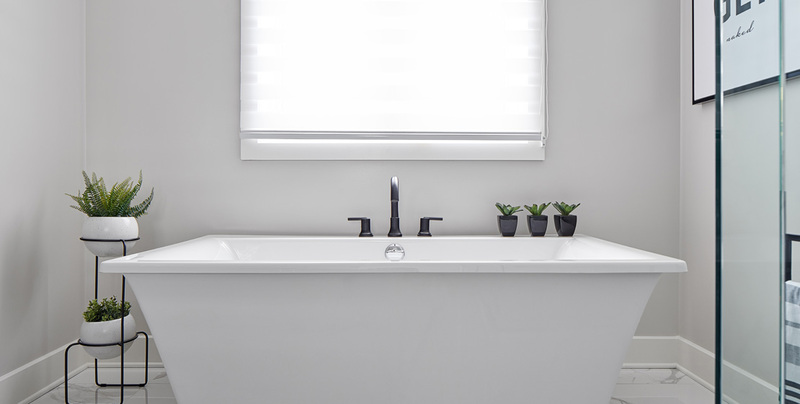 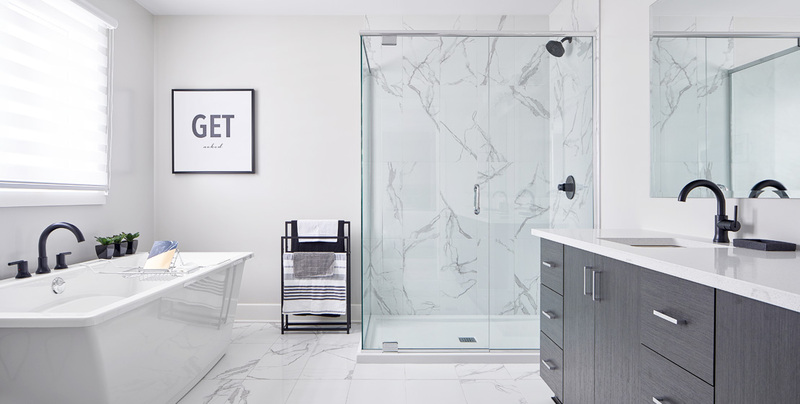 For the model home in Rathwell Landing, we selected a mix of modern and classic finishes throughout the home and chose the modern exterior elevation B.